Jack Binder was born Yanos "John" Ronald Binder on August 11, 1902 in Harka, Hungary. At that time Harka was in the central region of the dual monarchy of Austria-Hungary. The town is sixty miles south of Vienna in the Sopron region of northwest Hungary. His father, Mihaly "Michael" Binder, was born in 1868 in Harka. His mother, Marie Bayer, was born in 1872. 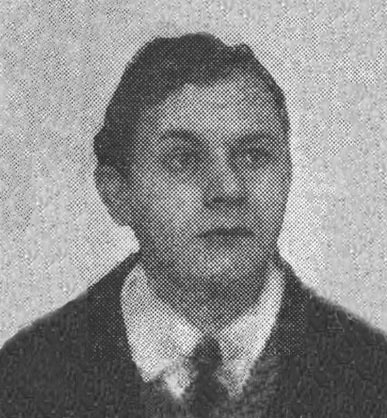 His parents married in 1899 and their first four children were Terez "Theresa" (born in 1901), Yanos "John" (born in 1902), Earl Andras "Andrew" (born in 1904), and Mihaly "Michael" (born in 1905). The father was a blacksmith. The family language was German and they were Lutherans. In 1906 the father moved to the United States. He arrived in New York City on November 11 and traveled to the Upper Peninsula of Michigan, where he settled in the town of Bessemer and worked as a blacksmith. In 1910 the rest of his family came to join him. They sailed on the steam ship La Bretagne and arrived in New York City on July 11. They traveled by train to Bessemer, Michigan, where the fifth child, Otto, was born one month later on August 26, 1911. The children attended public school in Michigan. As in most American families at that time, each child entered the work force after having completed the eighth grade. In 1918 the family moved to Randolph, Nebraska, where the father worked as a blacksmith with his three teenaged sons as assistants, John, Earl, and Michael. John enjoyed working with his hands, but he wanted to be an artist. He saved the heavy brown wrapping paper from the butcher shop to use as drawing paper for sketching portraits of family members. In 1922 the Binders moved to Chicago and lived at 3648 North Luna Avenue. The father worked as a blacksmith at a tool factory. John worked as an engraver at the William Freund & Sons Printing Company, where he became Head Printer. Earl worked as a pattern maker in a machine shop. Michael became a salesmen for a grocery distributor, while Otto worked as a chemist at a Chemical Company. In 1925 John Binder began three years of study at the Art Institute of Chicago. At the same time he produced freelance illustrations in his spare time for magazines, advertisements and the interior decoration industry. In 1927 he married Olga Marie Kouba. She was born May 11, 1905 in Chicago of German ancestry. Her father was Jacob Albert Kouba and her mother was Emma Havlicek. The newlyweds moved to 1820 North Kedzie Avenue in Chicago. In 1928 his brother Michael married his wife's sister Harriet Kouba. They moved to 1756 North Sawyer Avenue in Chicago. On April 15, 1928 John and Olga Binder's first child was born, Jacqueline. To support his growing family he took a job with a steady salary as a milkman at a local Dairy Company. 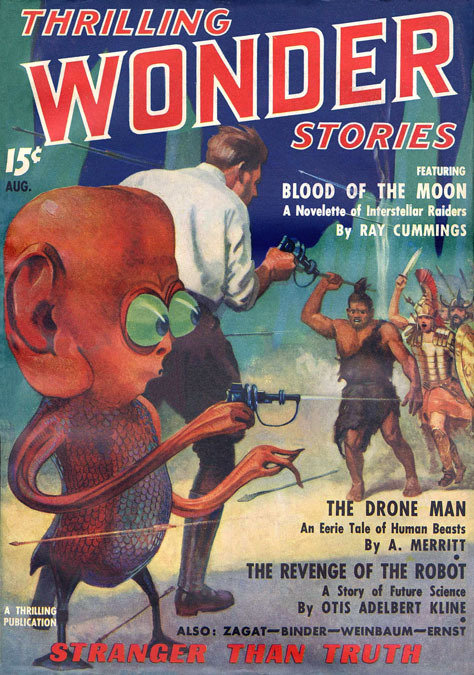 In 1930 his brothers Earl and Otto began to write science fiction stories for pulp magazines under the combined pen name "Eando Binder" ("E-and-O" Binder). In 1932 John and Olga's second child was born, Edward, and four years later their third child, Ronald, was born. In 1934 John Binder began to work in the art department of the Field Museum of Natural History in Chicago. On September 14, 1937 his father died at the age of sixty-seven, and was buried at Irving Park Cemetery in Chicago. 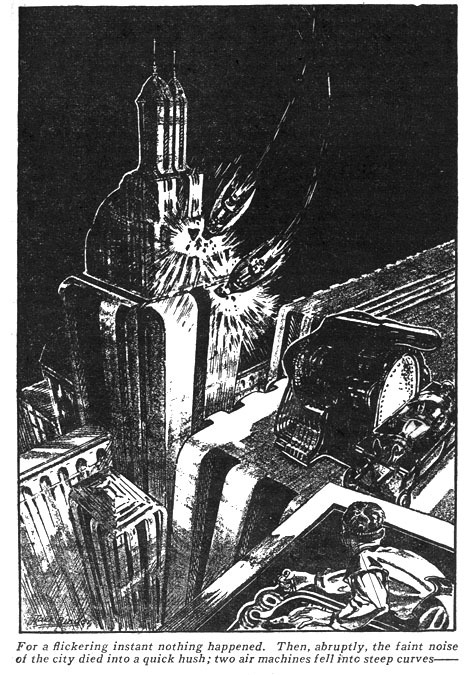 After the funeral John Binder moved to New York City, where he began to sell illustrations to pulp magazines. 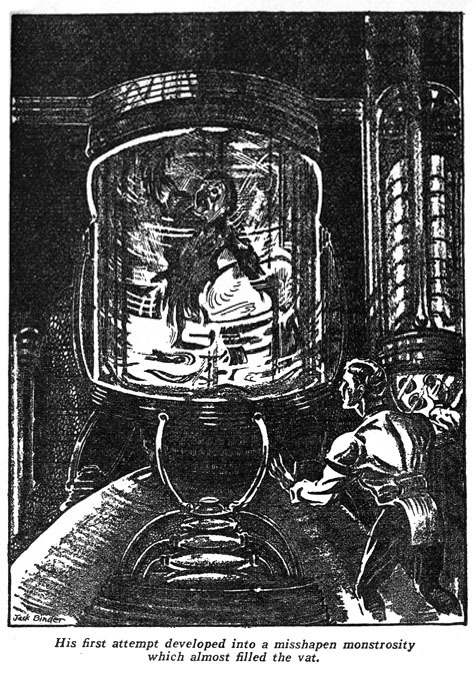 His work eventually appeared in Astonishing, Astounding Stories, Super Science Stories, Dynamic Science Stories, and Thrilling Wonder. He signed his work with his preferred name "Jack" Binder. 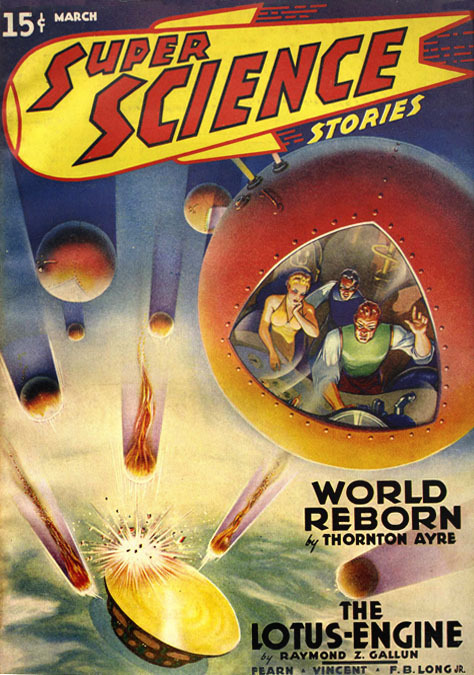 The June 1939 issue of Thrilling Wonder included a biographical feature called, "Meet Our Science Fiction Family," which included a profile on "Jack" Binder. According to the artist,"the first thirty-five years of my life include the following occupations - lumberjack, miner, blacksmith, boxer and wrestler, scoutmaster, printer, milkman, engraver. Casting aside all these opportunities for a brilliant future, I studied art at the Art Institute of Chicago for three years, followed by two years of art research at the Field Museum of Natural History. Since I've been in New York, my work has centered on moderns, oil marines, and magazine illustrating. Happily married and have three children. No particular hobby except resting. 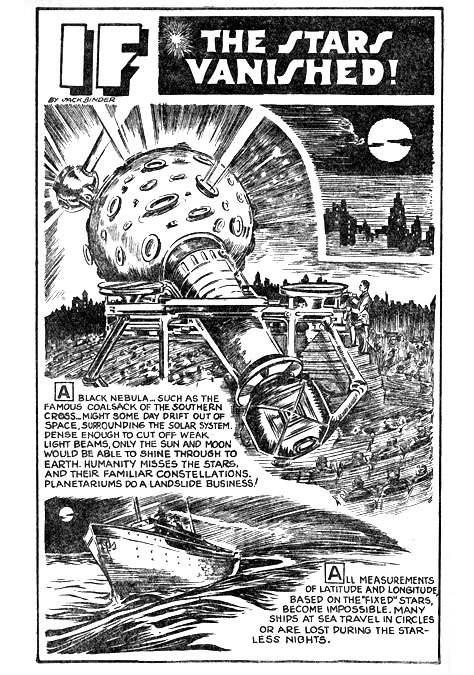 I find science fiction illustrating the most exacting of art work - but the most fun. Yes, I'm one of the famous Binder trio - the others being Earl and Otto." 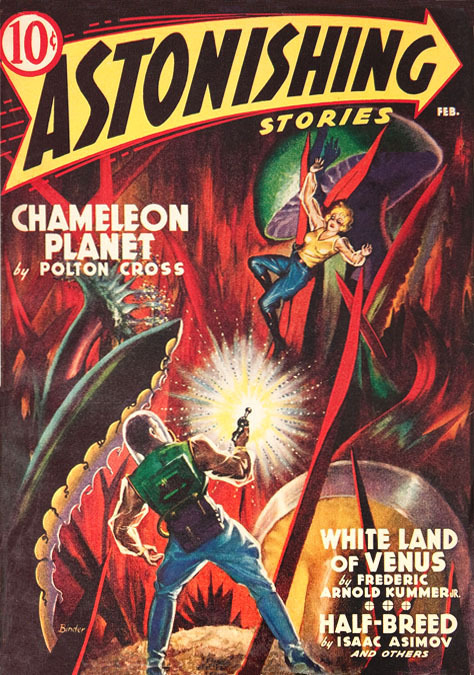 Besides illustrating pulp magazines he also drew for comic books. 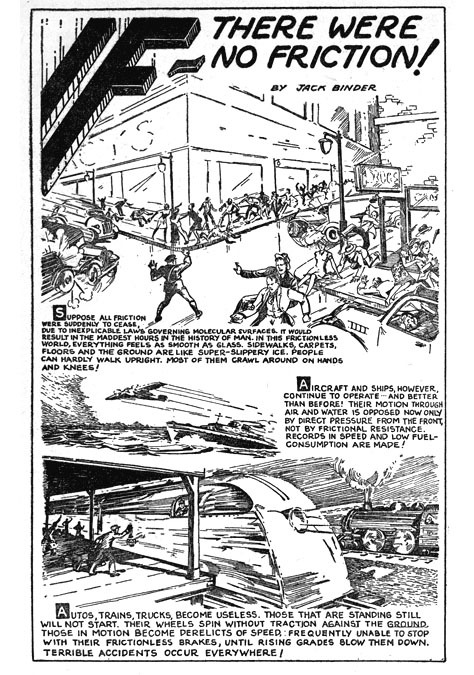 He joined the Chesler comic shop, where he eventually became Art Director. 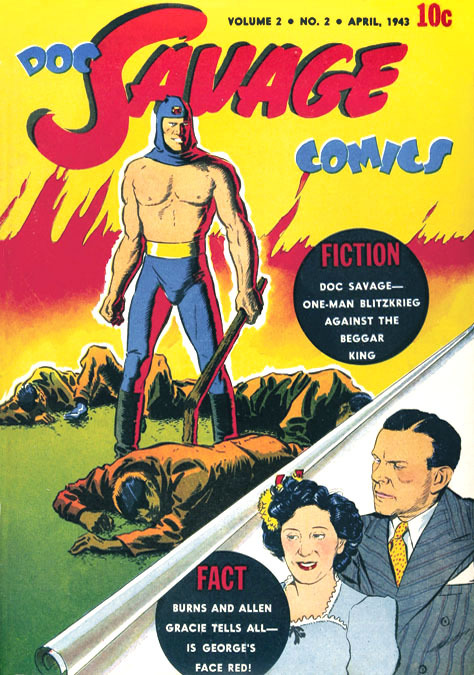 In 1940 he created Daredevil for Lev Gleason Publications. In 1942 during WWII he was forty years old with a wife and family, so he did not serve in the military. 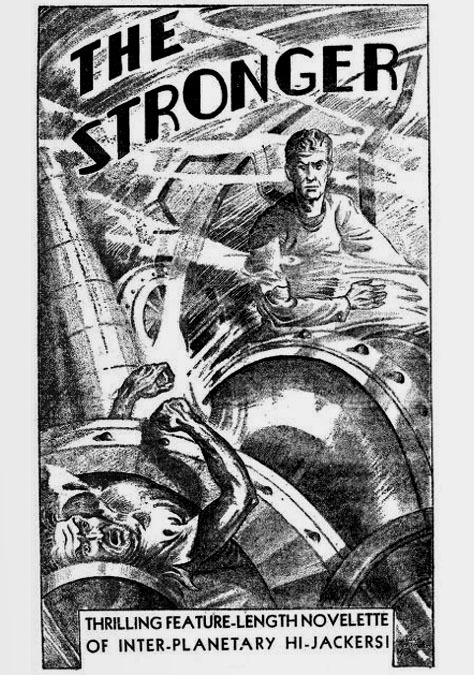 In 1942 he formed the independent Binder Comic Studio, which supplied comics to publishers, such as Fawcett, Marvel, and Street & Smith. According to one of his artists, "Binder had a loft on Fifth Avenue and it just looked like an internment camp. There must have been fifty or sixty guys up there, all at drawing tables." He eventually moved the business to a carriage house barn near his new home in Englewood, New Jersey, where he and Olga had a fourth and fifth child, John and Bonnie. His brothers Earl and Otto also lived in Englewood. 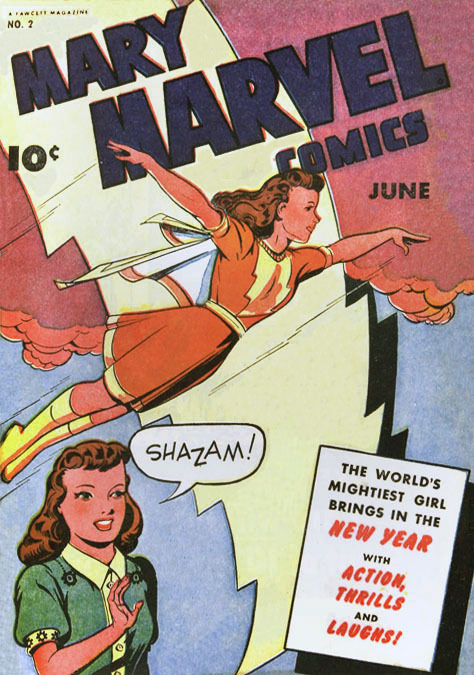 In 1943 he began to draw Mary Marvel from scripts written by his brother Otto for Fawcett Comics. In 1945 he moved upstate to Warrensburg, NY, where he lived on a farm on Schoon River Road and South Canada Drive. 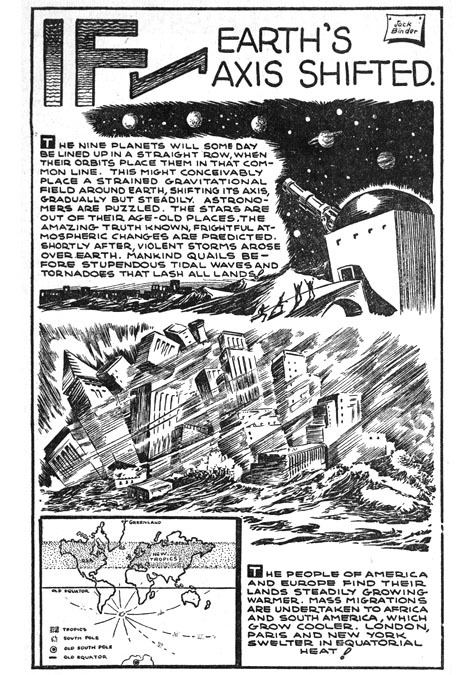 He continued to work in comic books until 1953, by which time the industry was devastated by political demagoguery, self-censorship, and lost popularity. During the 1950s he found a new source of income from the advertising industry. In 1958 he began to produce large sculptural figures for outdoor advertising, shop windows, and costumed figures for display in historic sites. 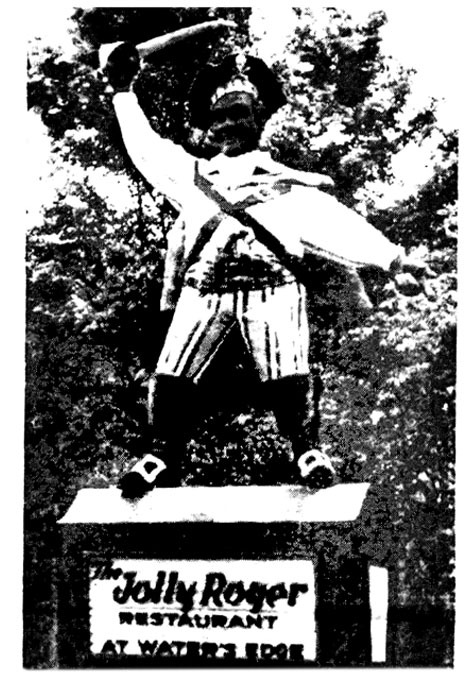 He made a swashbuckling pirate for the Jolly Roger Restaurant, a bronco-busting cowboy for Story Town, a viking for Lake Shore Drive, the Blue Boy for Lake George Village, as well as dinosaurs, jungle monsters and fabled characters from children's books. His biggest commission was a life-sized recreation of an historic battle of American Indians, British and French soldiers, which was exhibited at the Fort William Henry Museum in Lake George, NY. In 1960 he began to teach art in the Bolton and Horicon Central Schools. He worked there for five years. His brother Otto Binder had become a successful writer. Among his most famous books are "Adam Link, Robot" "Lords of Creation," and "What We Really Know About Flying Saucers." Earl Binder had given up writing to become Otto's literary agent. In 1965 Earl died at the age of sixty-two in Englewood, NJ. In 1965 "Jack" Binder and olga moved twelve miles north to Chestertown, NY. He eventually retired from illustration and enjoyed fine art interests, such as painting family portraits and landscapes of the Adirondacks. Although he was no longer drawing on recycled butcher paper, his artistic activities in retirement were curiously similar to his childhood dreams of being an artist in Bessemer, Michigan. In 1969 Otto Binder came to live with them. In August of 1974 his brother Michael Binder died at the age of sixty-nine in California. On October, 13, 1974 Otto Binder died at the age of sixty-three in Chestertown. Four months later on February 8, 1975 his wife Olga died at the age of seventy. In his final years "Jack" Binder was rediscovered by fans, artists, and historians. He was honored with awards, publications, and exhibitions of his life's work at several museums. According to the artist, "I'm just a commercial artist. If I'm versatile, it's because in this racket you've got to be versatile. But being a good technician is always important. The most important thing is drawing with eye-mind-hand coordination. Artists should give everything they've got to their work. You don't stop at good enough. You keep on going until it's the best you can do. I still feel I have so much to learn." John "Jack" Binder died at the age of eighty-four on March 6, 1986 in Chestertown, NY.